Black cod - also known as sablefish - is a silky-textured, unusually flavourful fish, rich in oils, which is caught in the North-West Pacific. It has white flesh and a slatey skin. Although it is a similar shape to cod, the two species have nothing to do with each other. Served with miso sauce (a mysterious Japanese concoction based on soya beans, salt and mould - it’s delicious), it has become the signature dish of Nobu, the world’s most fashionable restaurant chain. Our pack contains two generous through-the-fish-steaks, with an easy-to-deal-with bone in the middle. Black cod fishing is a fascinating 30-year morality tale in sustainability. 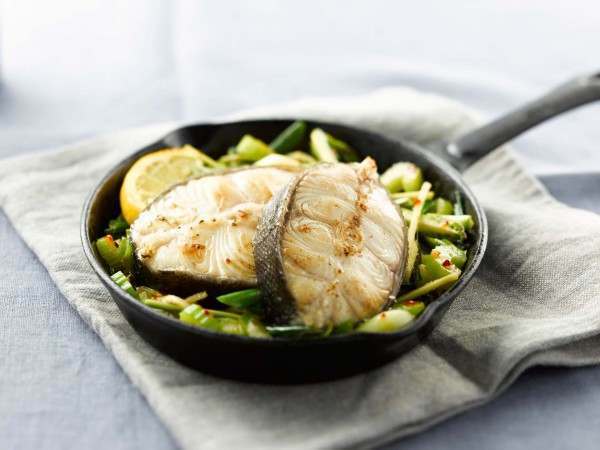 If you are looking for boneless black cod, see our black cod fillet steaks page. 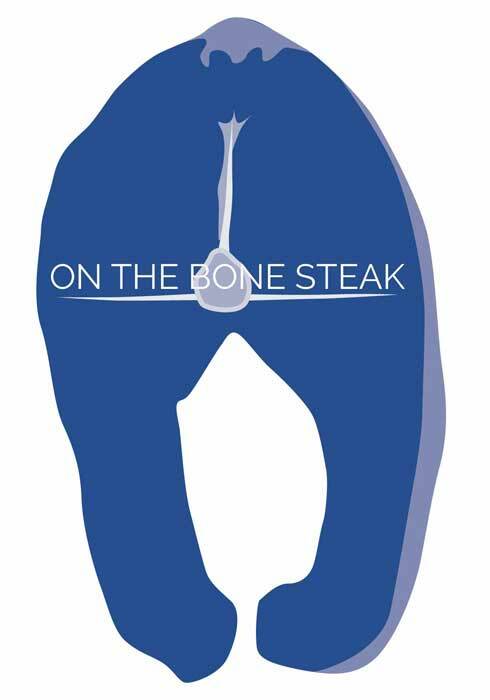 We sell fillet steaks and bullet steaks that are 100% boneless. Related links to "Black cod on-the-bone steaks"